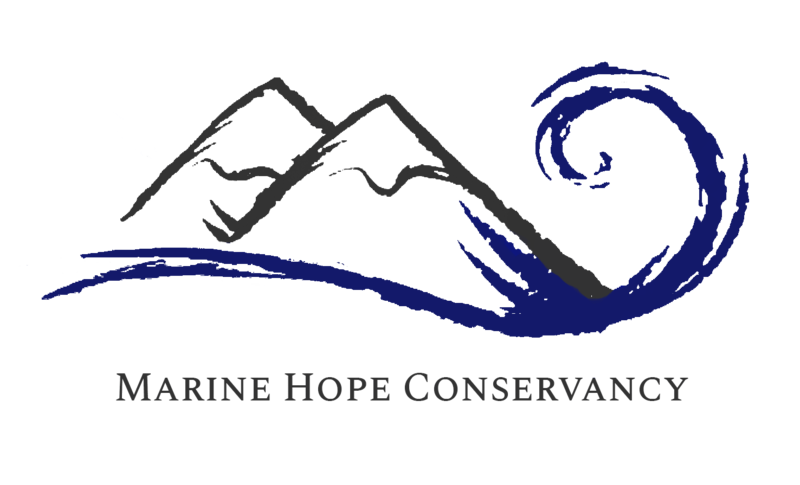 Marine Hope Conservancy has two internship programs, a 27 day program that starts on the 1st of every month and a 14 day program that can run at any point of the month. Both programs are eligible for extension should you prove to be a valuable asset to our team. All applications should be made at least 30 days prior to applicants arrival date. We do recommend the 27 day program to the the 14 day program in order to achieve the full benefits of your time with the MHC crew. A portion of the tuition fees of each 27 day program intern will be donated to the South African Foundation for Conservation of Coastal Birds (SANCCOB), these interns will then be able to adopt an African Penguin that is currently at the rehabilitation centre. The african penguin will be chipped prior to release, for tracking purposes, and you will have access to that data. The donation will be used towards funding the continuation of the great work the SANCCOB rehabilitation centre is doing for the South African coastal sea birds. Food is relatively inexpensive in South Africa, a two course meal and drinks averaging are R200 (South African Rand – ZAR). It will be even less expensive if you choose to cook at your accommodation. Interns will be required to assist with 3 to 4 days a week of data collection. While the 4th or 5th day is reserved for community outreach and educational programs. The internship runs from 8 to 5, Monday to Friday. While weekends are your own time, you are welcome to join us on a safari or jump onto one of the whale watching charters of Raggy Charters on the weekend as a crew member.